Don't let the low price fool you. Look alive without spending a whole check. Soft, non-remy hair perfect for short term installs. Our stylists wear it themselves and love it. It’s perfect for that short term straight black bob you’ve been wanting to try. Super low prices on our Discount Closures and they go with the Bundles. These Closures have a 4”x4” Lace Base and come in 14" & 18” lengths. Your stylists can customize it for you. We have bundles & closures in the Discount Collection. No Frontals. Our Discount Bundle Collection is a processed Non-Remy human hair and is a perfect choice when you need low priced, cheap bundles and closures for a short-term install. Our Discount Bundle Collection delivers very soft and silky Malaysian Straight hair texture and spectacular hair quality at an everyday reduced price. Discount Bundles are inspected as a lower quality item but has the ability to perform satisfactorily and is suitable for its intended purpose as a short-term install solution. Don’t let It’s low price fool you. These bundles and closures make for an immersive virgin hair experience — and another beautiful step forward in the world of affordable virgin hair extensions. 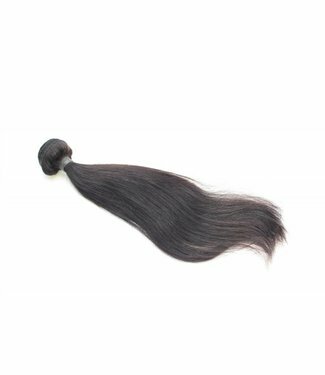 Our Discount Bundles are one hundred precent human hair that does not meet the same degree of excellence when measured against our Classy Cix Collection or Raw Extra Virgin Collection. Discount Bundles are always on sale! The Discount Bundles offer a medium quality, machine-double-weft bundle, available in a standard sizes from 12” to 22” and typically weighs 3.2 ounces to 3.5 ounces each. Discount Bundle products can be colored, curled and straightened, and will allow for about 1-2 installs or last about 3-4 months when treated with care. It can be curled but will return to its normal Malaysian Straight texture after washing. To make your hair last longer please wear a silk head-wrap when sleeping. 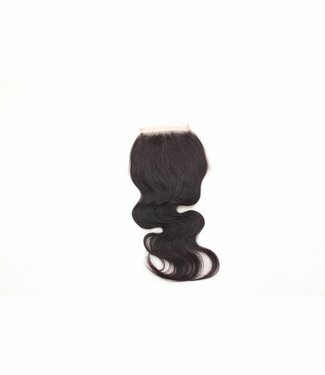 Discount Bundle Collections weft bundles and closures are steamed-pressed in a Malaysian Straight textured pattern. It is a bone straight texture. It won’t curl up or get wavy after washing.